All the greatest things in the world of technology for Thursday, September 13th. The moment we all we all wondered, watched, and waited for: Apple’s iPhone 5 event. Only yesterday, Apple showed the world its sixth generation iPhone. This new iPhone catches up on some hardware specifications, but brings in a new design which is certainly fresh. While announcing the iPhone 5, Apple also unveiled a new line of iPod Touch and iPod Nano devices. The iPod Touch has a better camera, and not comes with Siri as well. The iPod Nano has a larger, touch-enabled screen. But now to the iPhone. The new 4″ screen has the width of a widescreen TV, and has an improved 720p Retina Display screen. The device is also lighter, despite its new dimensions. While it currently runs iOS 5, the iPhone 5 is formidable, given improved battery life (8 hours talk time on 3G) and the faster A6 processor. The device is expected to get iOS 6 very soon. Lastly, the new Apple devices will feature a new “Lightning” docking port which is slimmer and faster. Overall, the device is a certain step up from the iPhone 4S, but in my opinion is most improved in design. Original design has seemed scarce in the mobile world, and Apple has always been able to break that trend. Recently though, new devices like the Lumia 920 or Galaxy S III have challenged Apple’s title for originality. For $199 on contract, you will be able to pick up an 16 GB model on September 21st, for $299 a 32 GB and for $399 a 64 GB. Read and see more. 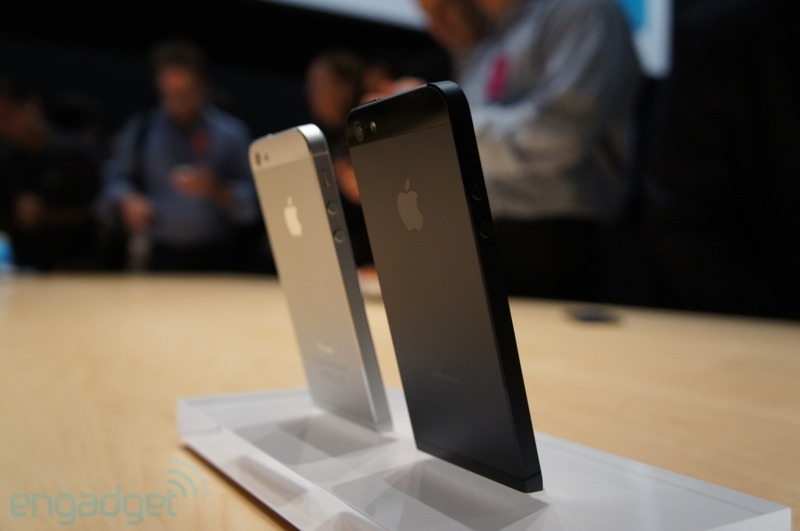 Coming now in black and silver, the iPhone 5 focuses on a new design with a taller screen and thinner body. After all the wait, we finally get a date and price on the Wii U. It seems to have been a long time coming, but Nintendo has recently announced that their new console would be released on November 18th (November 30th in Europe), just in time for the holiday season. Each console will come with the Wii GamePad, a tablet controller which gives players even more ways to interact with a video game, including touch, voice, and a second screen for inventory, power-ups, or other game-enhancers. The GamePad can even play some games while the TV is in use. The 8 GB model will run you $299, while the 32 GB model is $349, including a charger, a stand, and a copy of one of the launch titles, Nintendo Land. The Wii U will bring with it a variety of other games including New Super Mario Brother Wii 2, the sequel to a previous multiplayer Mario game on the Wii. The console is most importantly now supporting HD resolution gaming, so you can now enjoy all of your favorite Nintendo characters in high-definition. In the U.S. and Canada, all major cable and TV providers are said to support the Wii U’s TVii software on the GamePad, giving consumers access to DVR and TiVO options for your television. Read more. 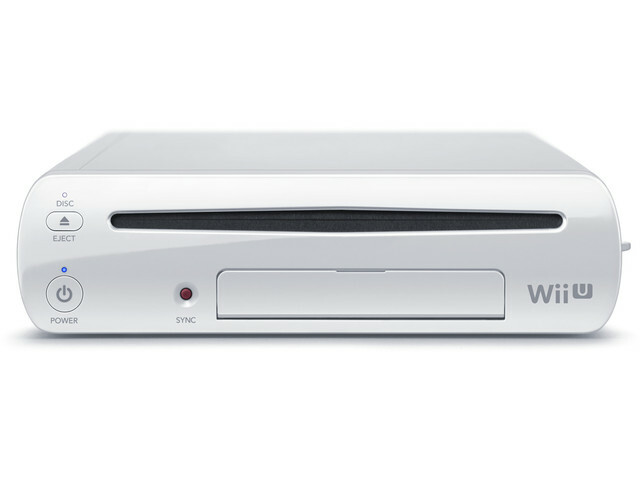 The Wii U’s design is similar to its predecessor, but actually quite refreshing. It’s also equipped with a new HDMI. Apple really sounded off announcements today at the first day of their Worldwide Developers Conference in San Francisco, and they certainly didn’t disappoint. We saw a variety of new products soon-to-come including a new iteration of their mobile OS and desktop OS. Though the new features and devices are impressive, we have to question whether the changes and improvements will be enough to keep Apple at the prominent position it’s in. Our prediction? Yes. So far, Apple has announced the next version of their iPhone, iPod Touch, and iPad OS, iOS 6, bringing with it a variety of new features. Also, The successor to OSX Lion is officially Mountain Lion, revealed to bring more apps, more Airplay, GameCenter, notifications, and more. There was also considerable excitement over the new expensive but premium MacBook Pro, boasting a Retina Display screen and a body thin as the Macbook Air. The iPad will also receive Siri to boot, and Siri will have a host of improvements. iOS 6 – New features are interesting but somewhat uninspired. Mountain Lion – Receives very iOS-like features. Siri – Can do stuff we thought she already could. It’s expected that we’ll see a couple other things at this year’s WWDC–and we should. We expect an Apple TV SDK as well as refreshes of the iMac and Mac Pro with Retina Displays. Despite the near overload of Apple’s announcements, we still have four days remaining of the WWDC conference. The question is: how much more can Apple change everything?